"Human children have drifted to sleep to the tales of fairies for as long as stories have been told. The children of magical beings are no different. This illustrated tale is the favorite of one particularly special fairy child." 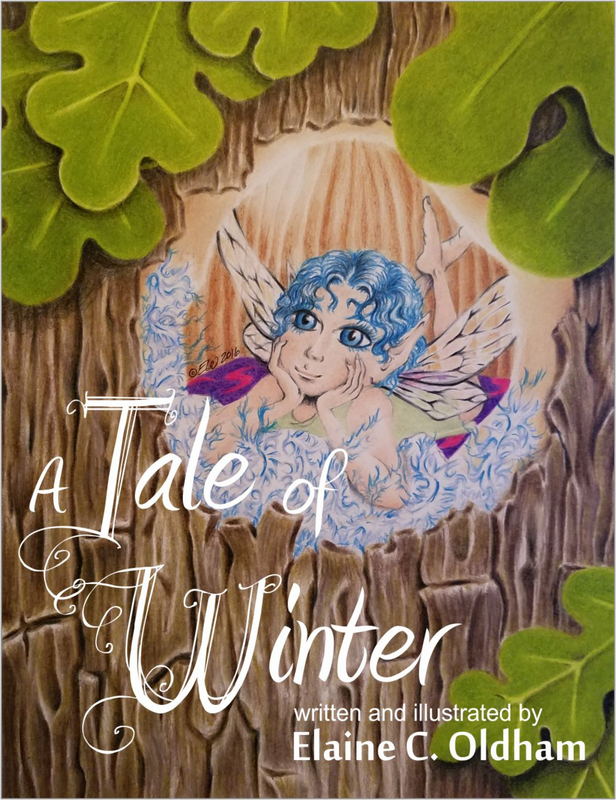 A Tale of Winter is my first fiction book, a children's fairy tale. Get a personalized signed copy here, let me know in the comments box in the cart who it is for.